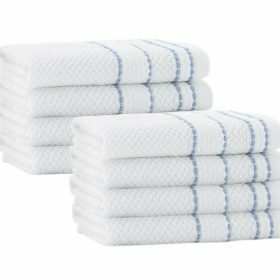 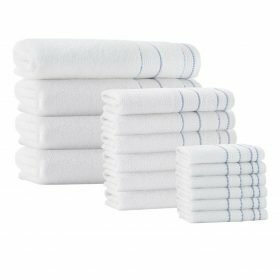 Try our EXTRA soft, absorbent and fluffy product if you would like to improve your bathing experiences. 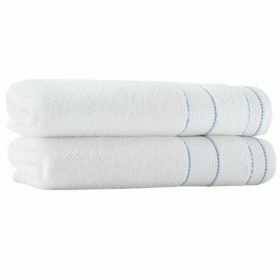 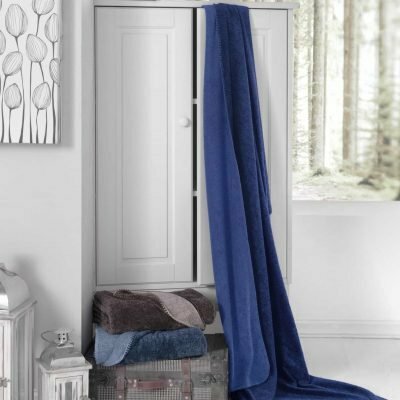 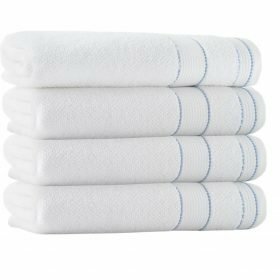 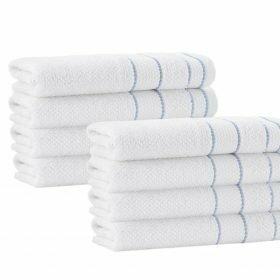 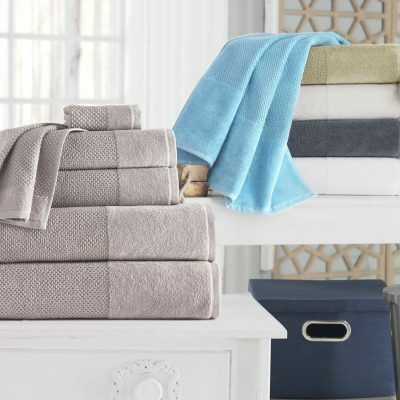 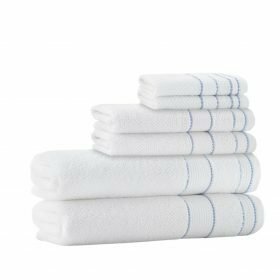 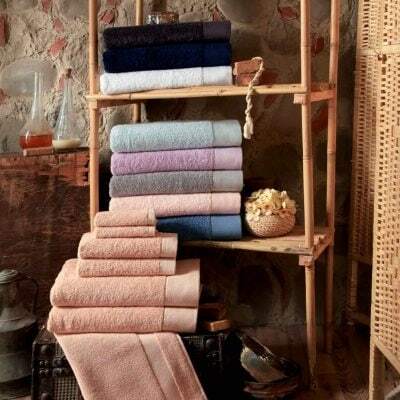 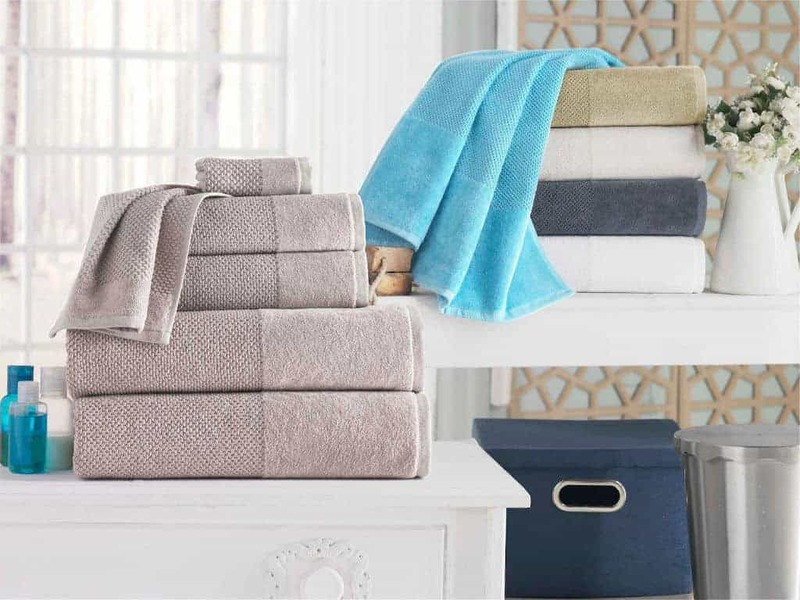 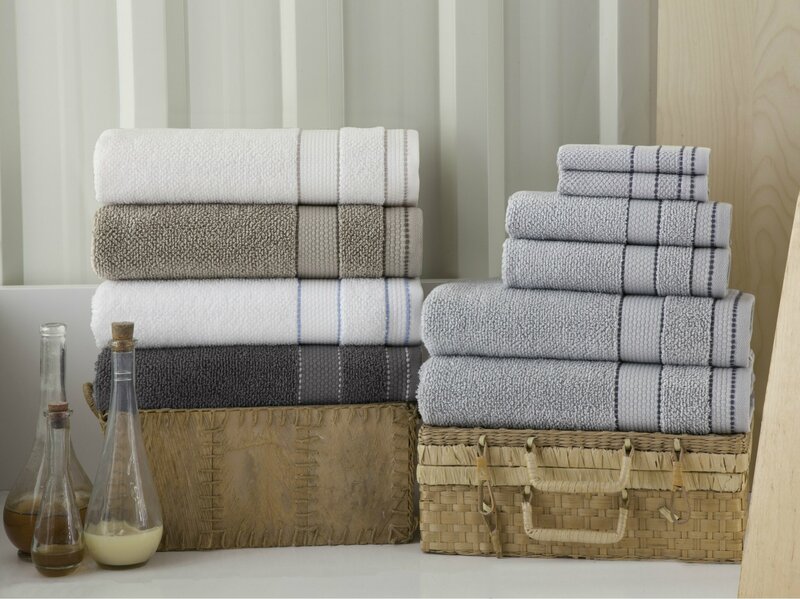 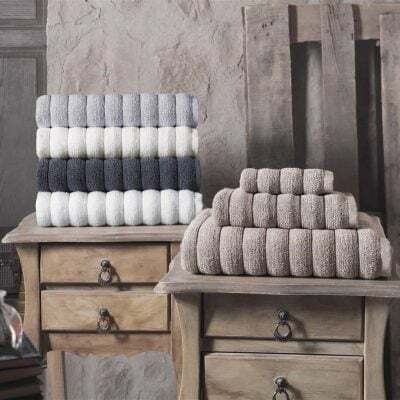 Redecorate your space with our plush, luxurious and eye-catching bath towels for a stylish appeal. 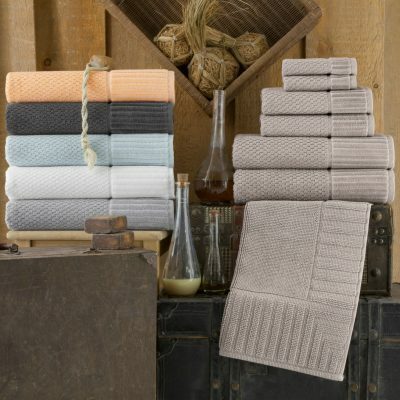 The clean lines and a silky, smooth feel provides you an excellent comfort plus coziness for everyday use.